“That’s What She Said” (also known as my favorite joke) is a recurring overview of what I love during a particular week or month - things I think you NEED to know about. I’m not restricting myself to “5 things” - if I like 6, I’ll post 6. If I have one special item to gush over, I’ll just post one. Here are a few things that make me happy this week that I think you need to know about. Happy St. Patrick’s Day! Keep your eye out for this album! Seattle indie folk rock band The Head and the Heart formed in 2009 and since have toured with the likes of Death Cab, Dave Matthews, Vampire Weekend and My Morning Jacket and have been featured on TV Shows such as How I Met Your Mother, New Girl, Sons of Anarchy and Hart of Dixie. Moral of the story: you’ve probably already heard their music, one way or another. If you’re a fan of Mumford and Sons or The Lumineers, TH&TH will be right up your alley. The first single from The Head and the Heart’s new album “Missed Connection” was just released March 14. Listen HERE. This one could technically qualify for the WATCH section, but I really love this article from Entertainment Weekly about Season 16 Top Chef winner Kelsey Barnard Clark and how she (yes, she - only the fifth female “Top Chef” crowned in 16 seasons of the series) not only cooked the food she loved (and was kind while doing it; she also won $10K as “Fan Favorite”), but she took advantage of this opportunity despite having a new baby at home - juggling thoughts of guilt with opportunities to further her career (and family bank account) competing on Top Chef. She also shared the messages of support and appreciation from women across the country applauding Kelsey as a role model for women who think they can’t have a family and also pursue their dreams. 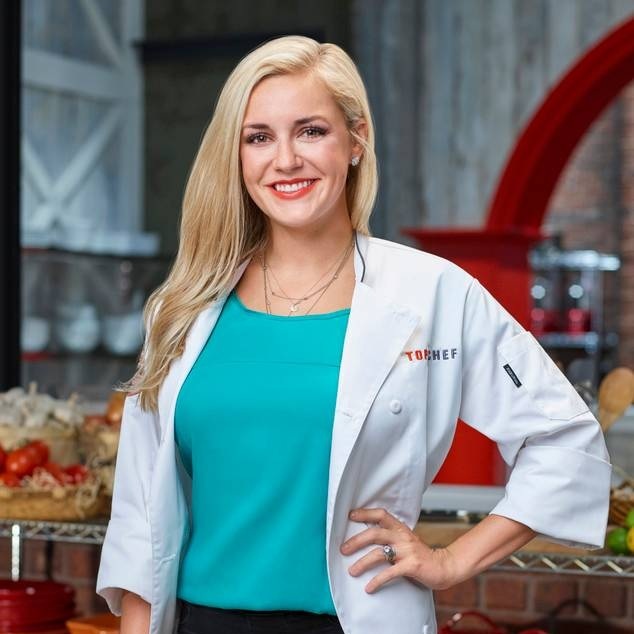 (Kelsey runs a restaurant called KBC in Dothan, Alabama.) Read the full article here. Another show I’ve urged you to check out is now back for their fourth - and final - season. Catastrophe stars Sharon Horgan and Rob Delaney as married oddballs who have a love-hate relationship with each other as well as the concept of parenthood. Sharon Horgan is considered one of the UK’s most successful comedians, writers, producers and actresses as well as the creator of American series Divorce (HBO). You can binge all four seasons of Catastrophe on Amazon Prime now. As someone who has struggled with various sleep issues at different points of her life, melatonin is a welcome solution that doesn’t involve drugs that make you loopy. You’ve probably heard about melatonin before: it’s a hormone found naturally in the body but that is also made synthetically to regulate sleep-wake cycles and to help with common sleep issues (e.g. insomnia, jet lag, shift-work disorder, delayed sleep phase syndrome). A friend introduced me to Olly gummies - their “Restful Sleep” supplement “delivers a blend of Melatonin, L-Theanine & Botanicals that calm your mind and promote restful sleep” so you wake up every day feeling refreshed. Personally all I need is half the recommended dose; you’ll have to figure out what works for you. Buy here or here. March 15 was Supreme Court Justice Ruth Bader Ginsburg’s 86th birthday! 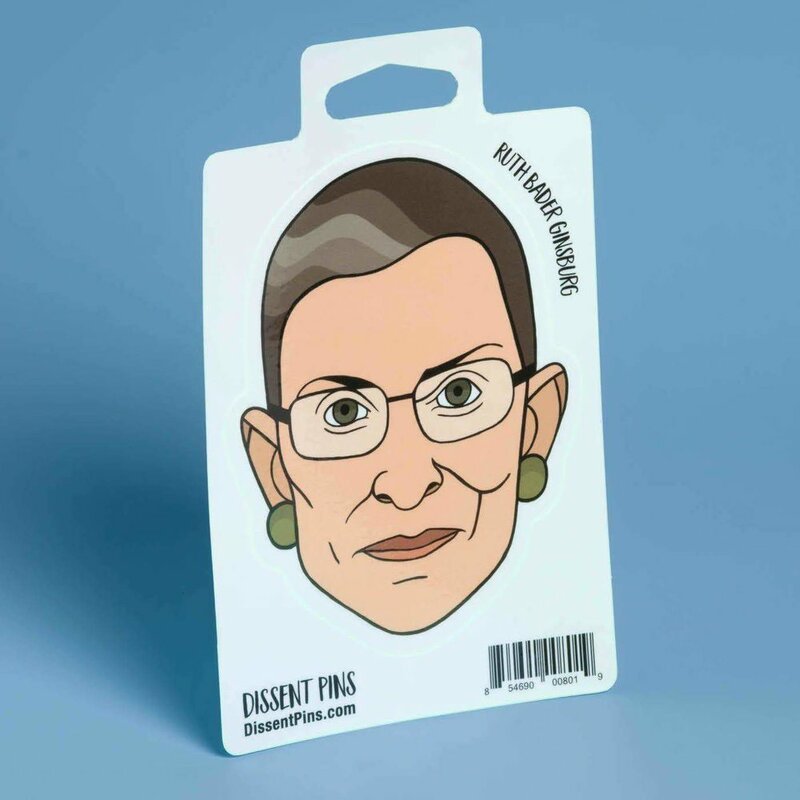 In her honor, check out Dissent Pins and order yourself some liberal paraphernalia that will show your support for Women’s Rights, Science and, of course, the Notorious RBG - one of the most influential architects of women’s rights in our lifetimes. 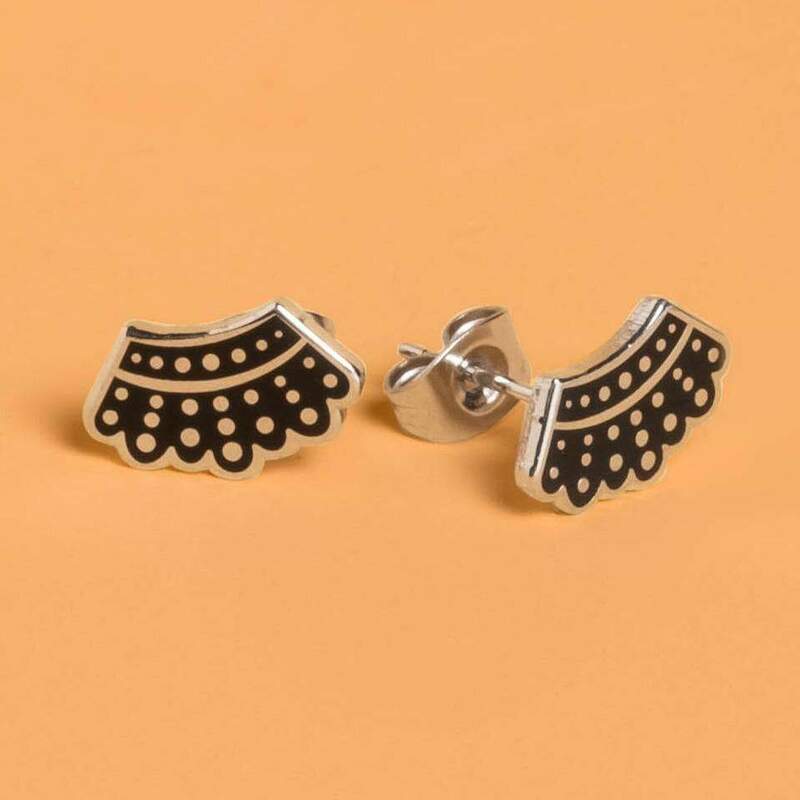 50% of all Dissent Pin’s sales benefit women’s and social justice charities. Below are some of my personal favorites. Happy Birthday RBG!